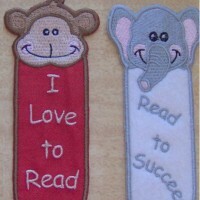 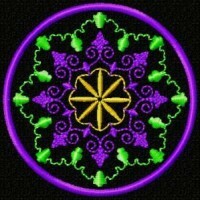 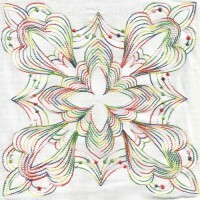 Here are the most recent embroidery designs from C Some Stitches. 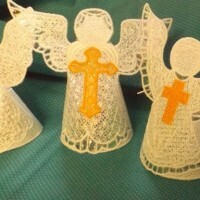 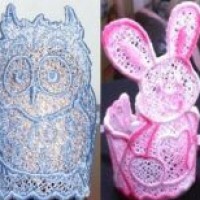 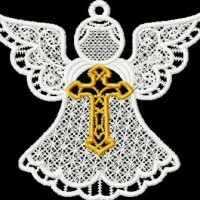 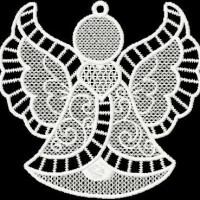 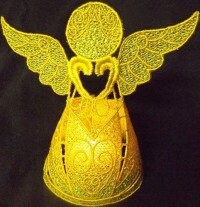 Free standing lace angels for all occasions. 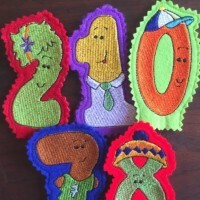 Made in the hoop and perfect for game snacks. 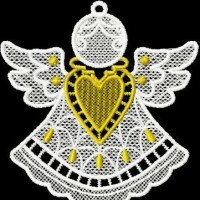 Four different angels to bring hope and smiles. 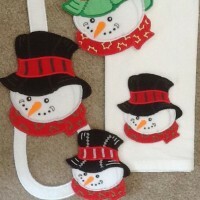 Create a kitchen combo to celebrate the season. 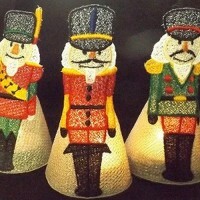 Help Christmas creep in to your kitchen this year. 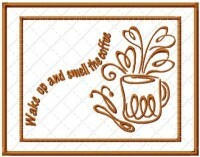 A great gift for your favorite coffee drinker. 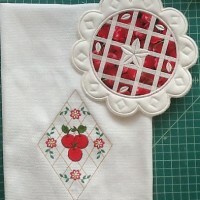 Stitch on towels or make a table runner or place mats. 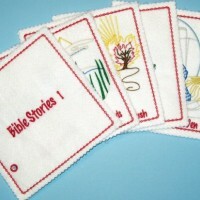 Make a book of Bible stories that children will love. 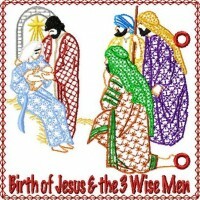 Make a book of Bible stories children will love. 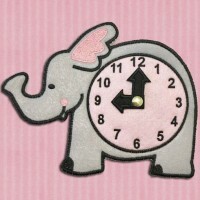 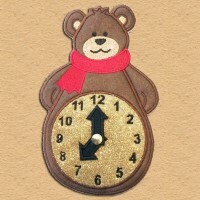 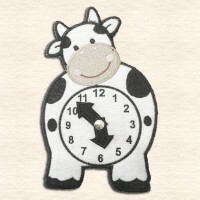 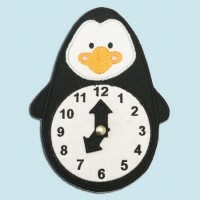 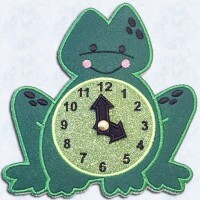 Adorable in the hoop clock for children. 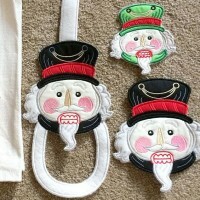 Eliminate the table rings with these adorable designs. 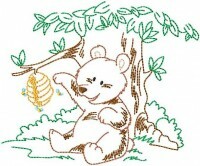 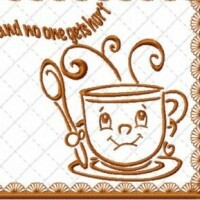 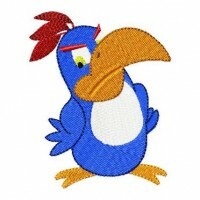 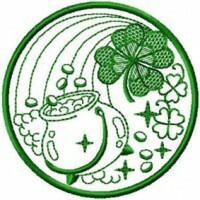 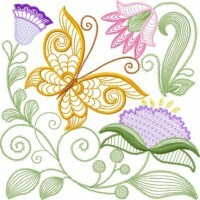 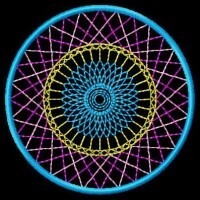 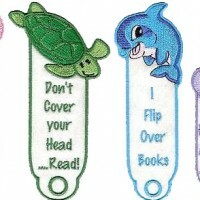 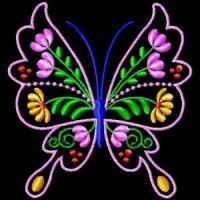 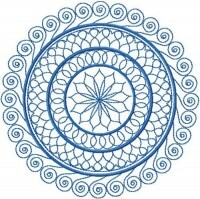 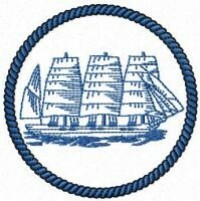 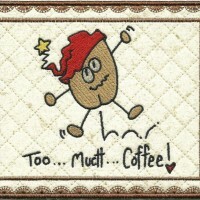 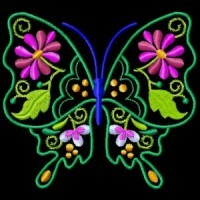 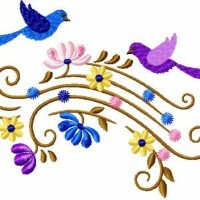 Here are the all time favorite embroidery designs from C Some Stitches. 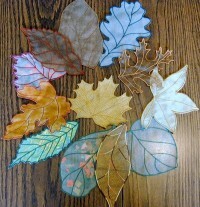 Stunning organza leaves perfect for Fall projects. 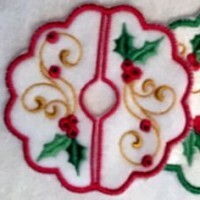 These are beautiful stitched on Mylar. 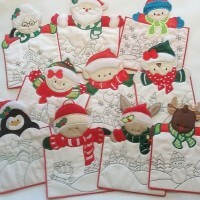 Perfect hostess gift or holiday decor. 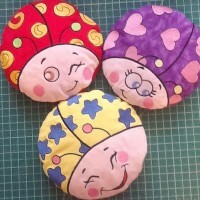 The kids will love these warmable Hug-a-Bugs. 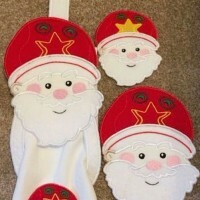 A lovely matching set perfect for gifts. 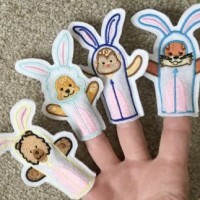 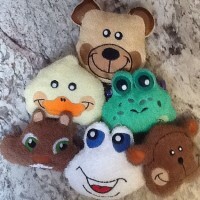 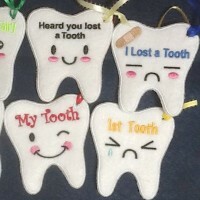 Cute tooth pockets that are quick and easy to make! 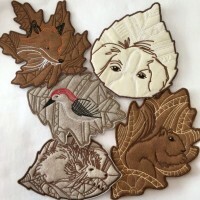 This set of coasters has it's own coaster holder. 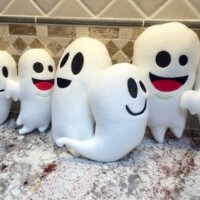 Make Halloween fun with these cute Ghost Softies. 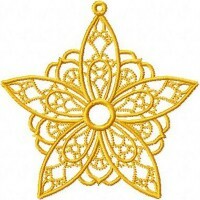 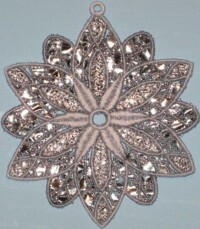 A lovely center-piece or ornament for your home. 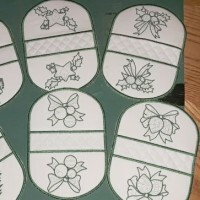 Five designs each in two sizes. 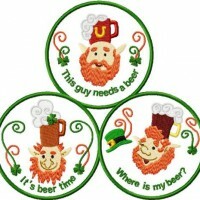 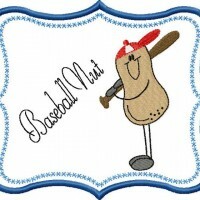 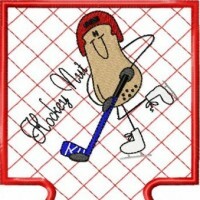 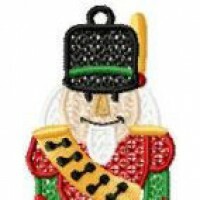 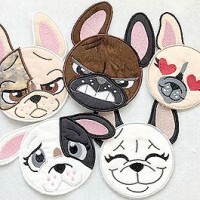 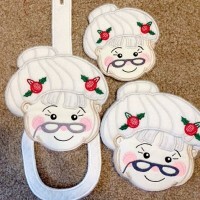 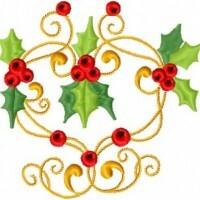 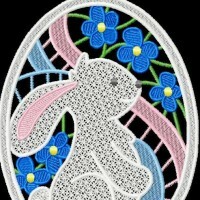 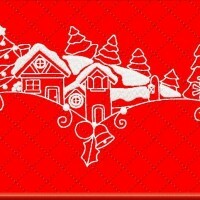 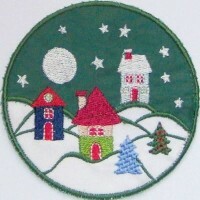 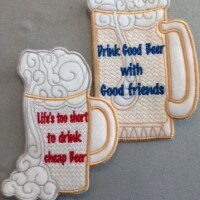 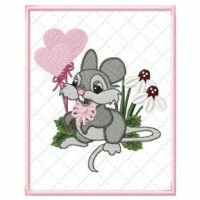 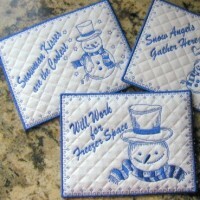 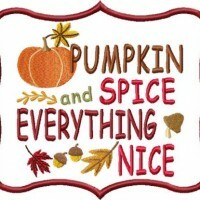 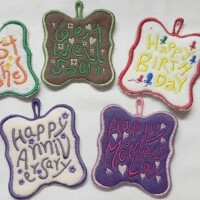 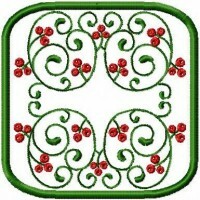 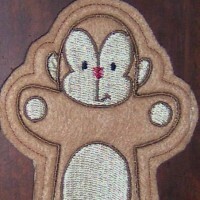 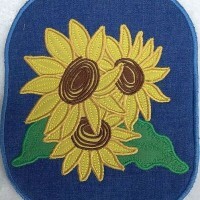 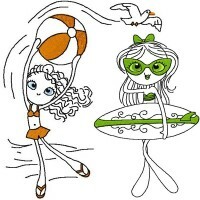 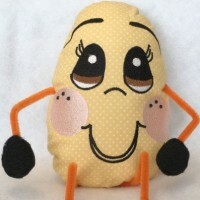 Here are the current season's most popular embroidery designs from C Some Stitches. 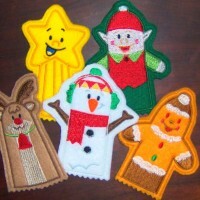 Start your Christmas gift sewing early. 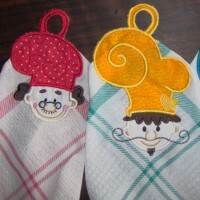 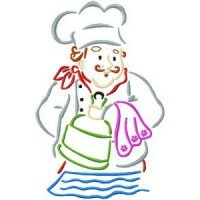 Ideal on kitchen items to make a lovely gift. 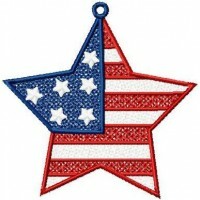 What a great way to show your patriotism! 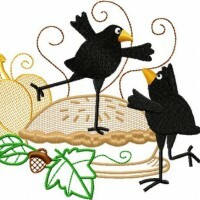 These are the Angry Bird Cousins. 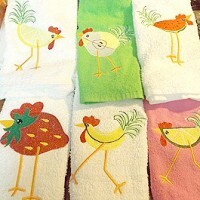 Beautiful hot pot holders to brighten up your kitchen. 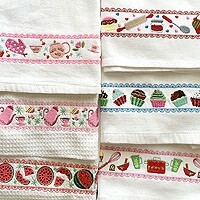 Lovely blocks with an air of lace and elegance.